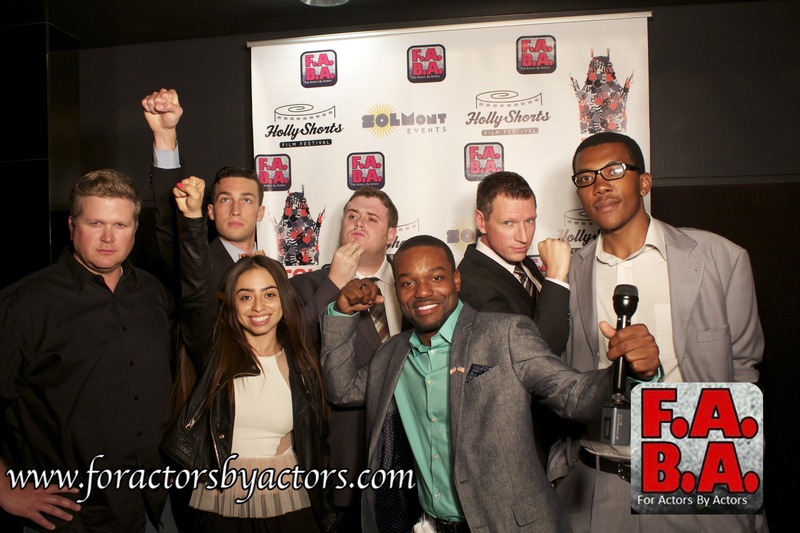 For Actors By Actors is proud to team up with Hollyshorts Film Festival for the second year in the row to screen films made by members of F.A.B.A. 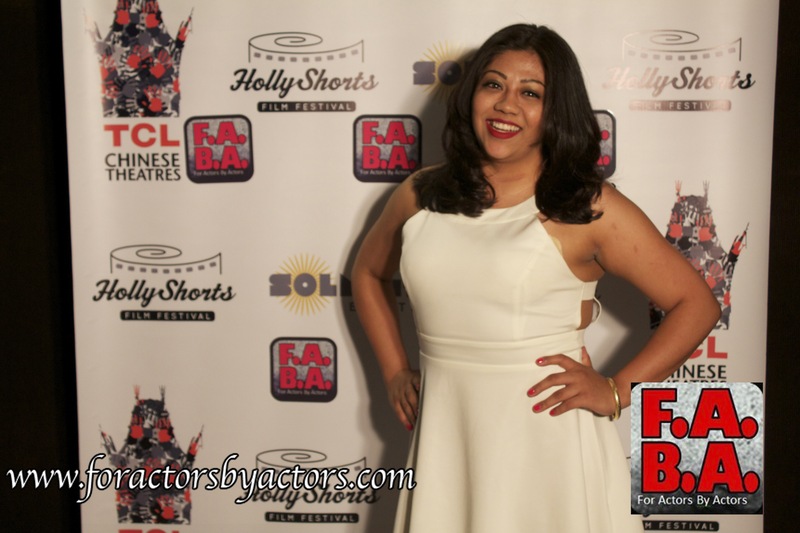 Angie Arredondo attends the F.A.B.A. 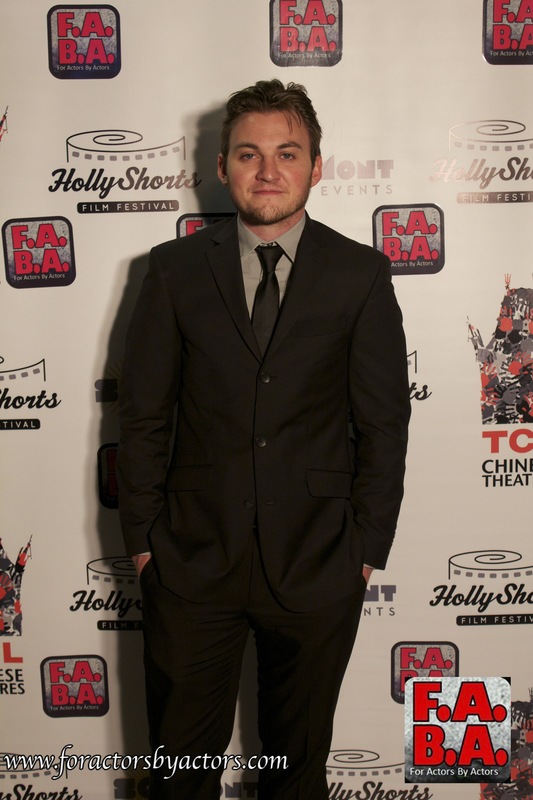 Hollyshorts Screening at Mann Chinese Theaters in Hollywood, CA. 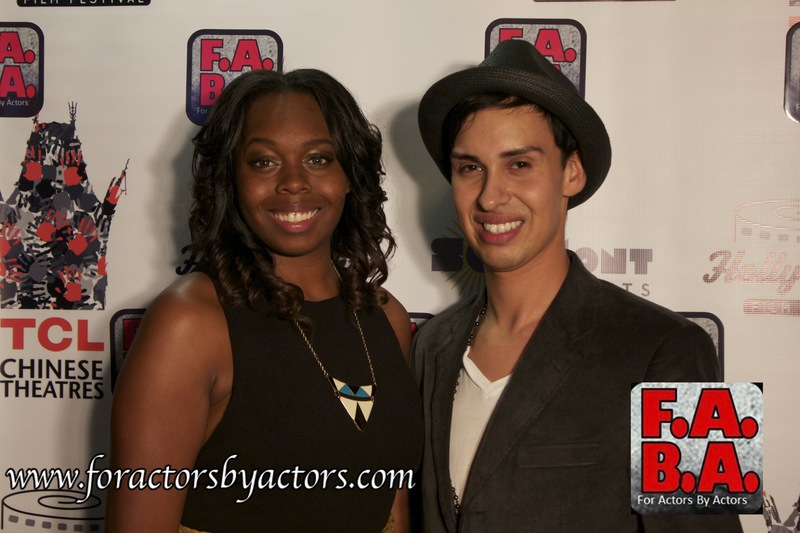 Angie Arredondo and Vahe Esmaeili attend the F.A.B.A. 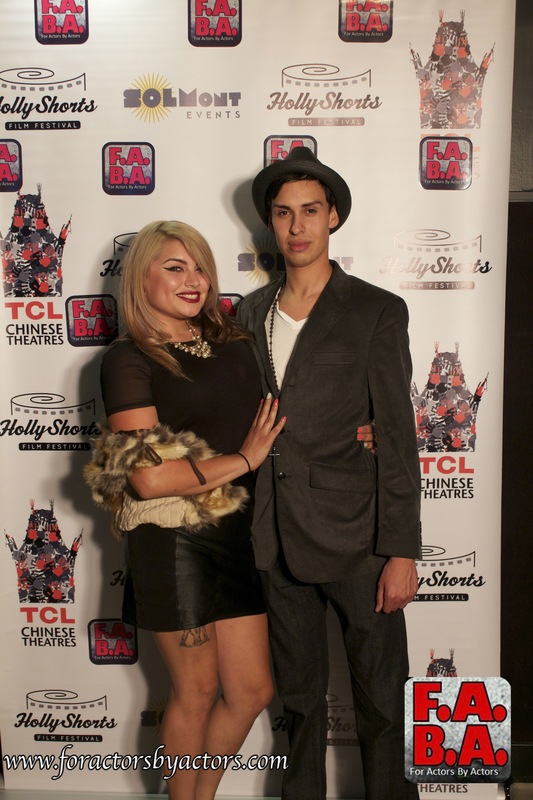 Hollyshorts Screening at Mann Chinese Theaters in Hollywood, CA. 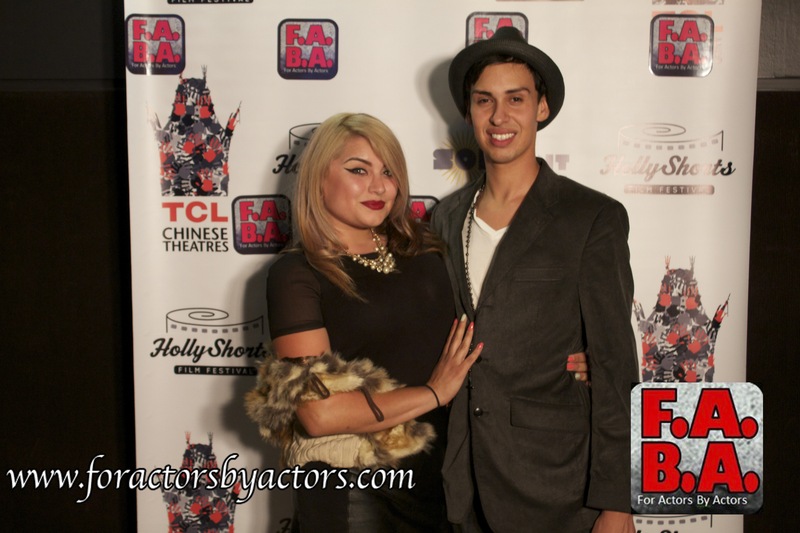 Rudy Salinas and Guest attend the F.A.B.A. 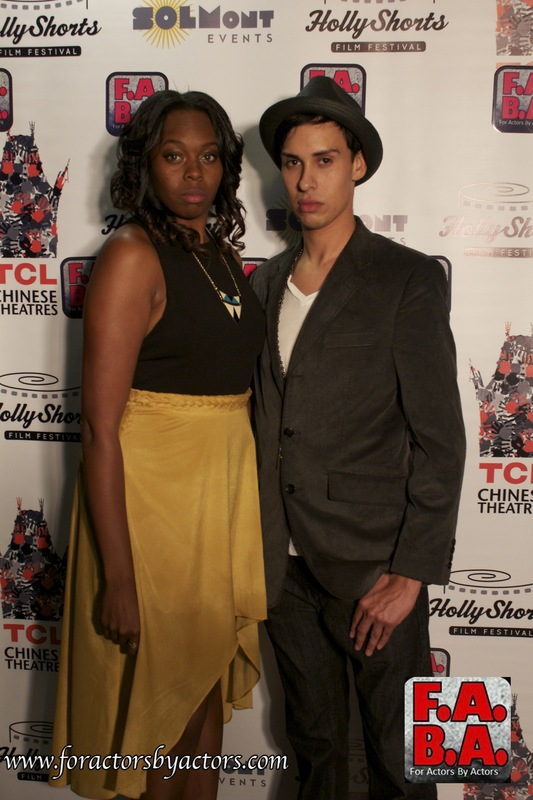 Hollyshorts Screening at Mann Chinese Theaters in Hollywood, CA. 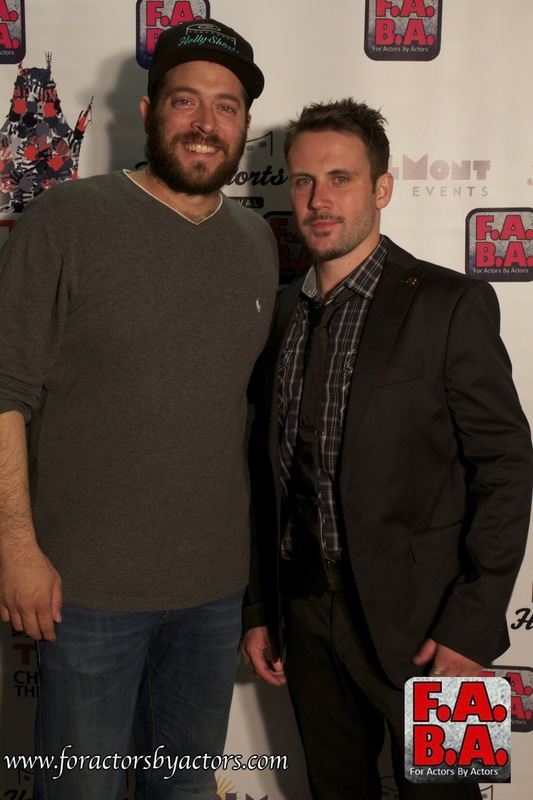 Vahe Esmaeili attends the F.A.B.A. 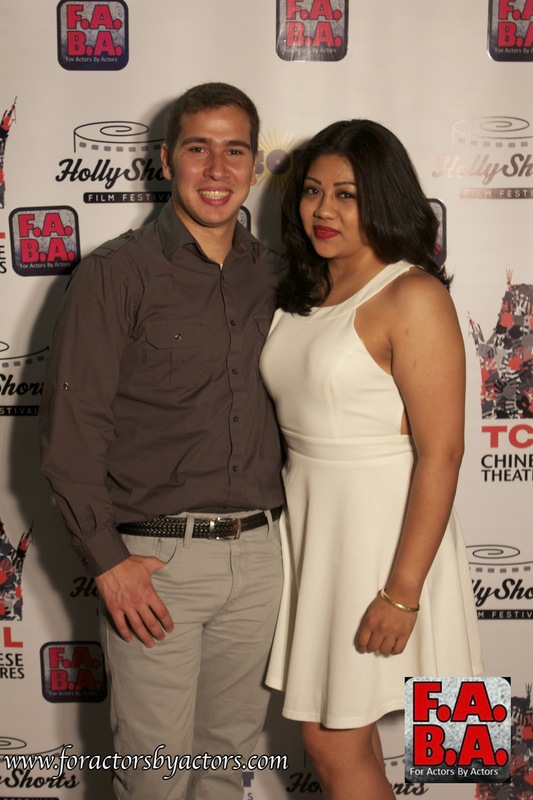 Hollyshorts Screening at Mann Chinese Theaters in Hollywood, CA. 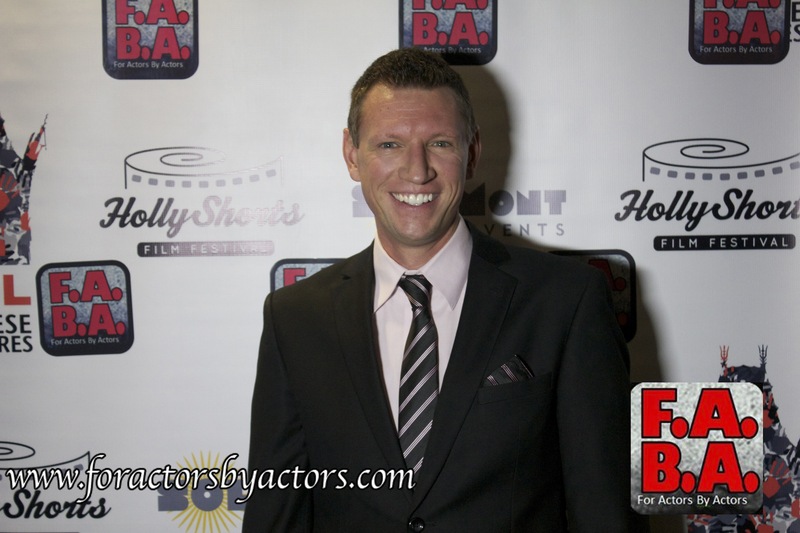 Jonathan Wilkinson attends the F.A.B.A. 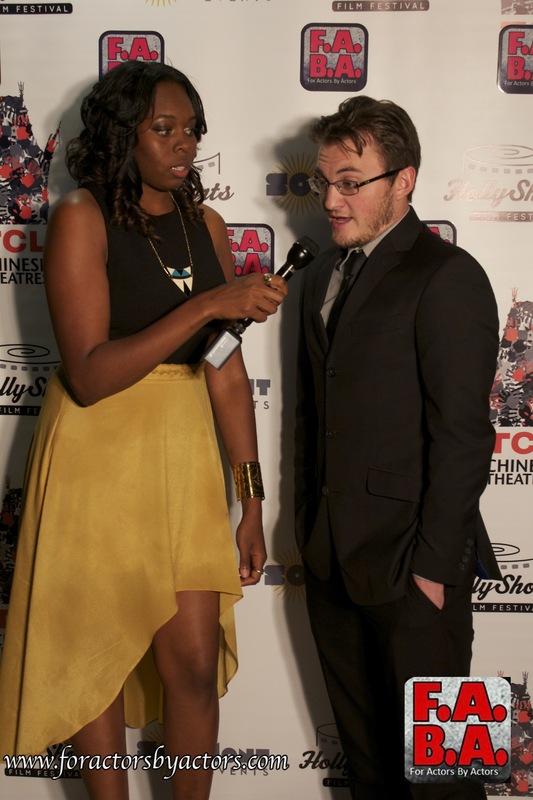 Hollyshorts Screening at Mann Chinese Theaters in Hollywood, CA. 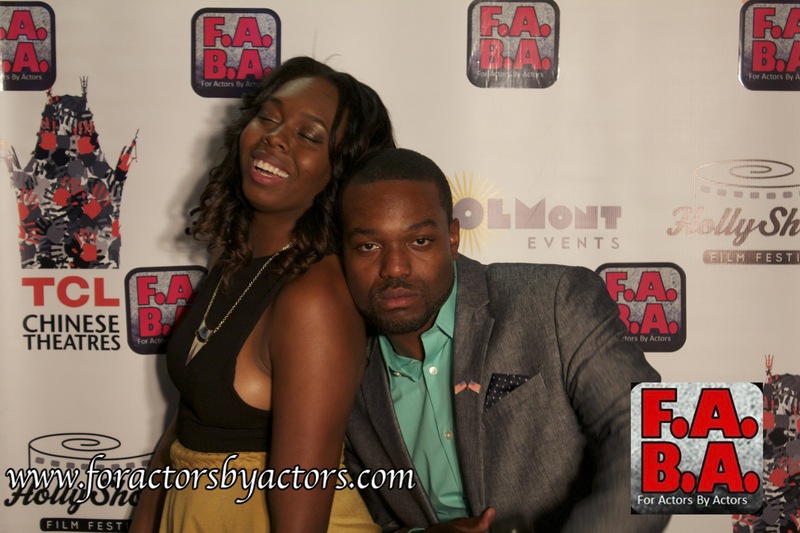 Jalen Coleman and Asha Laroux attend the F.A.B.A. 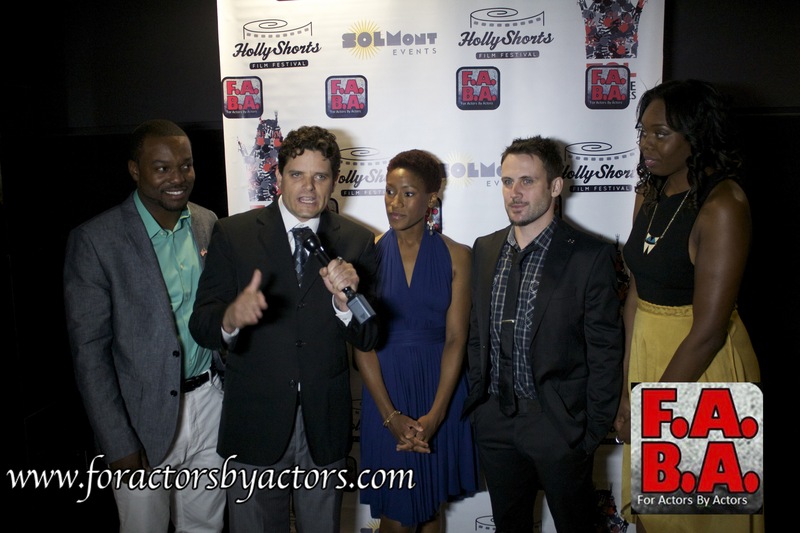 Hollyshorts Screening at Mann Chinese Theaters in Hollywood, CA. 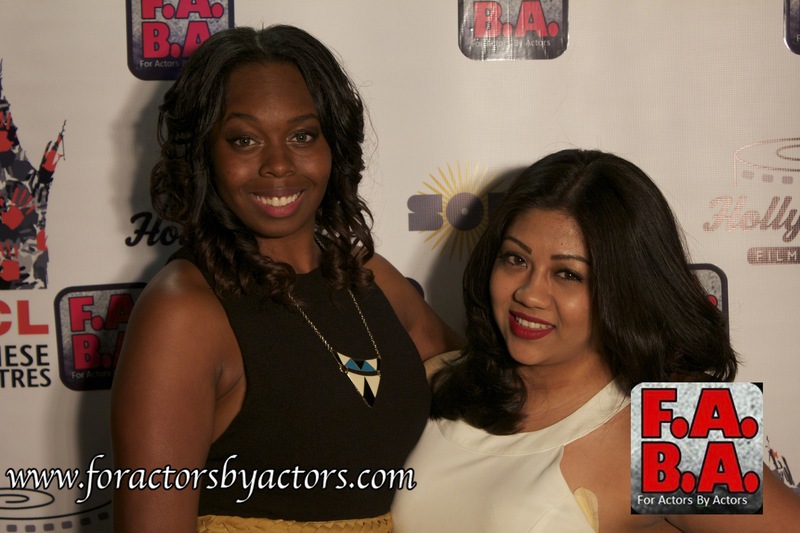 Asha Laroux and Angie Arredondo attend the F.A.B.A. 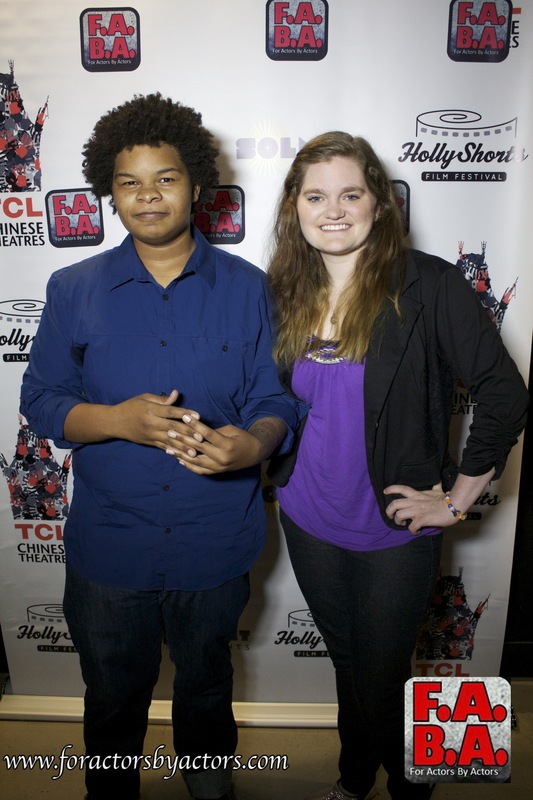 Hollyshorts Screening at Mann Chinese Theaters in Hollywood, CA. 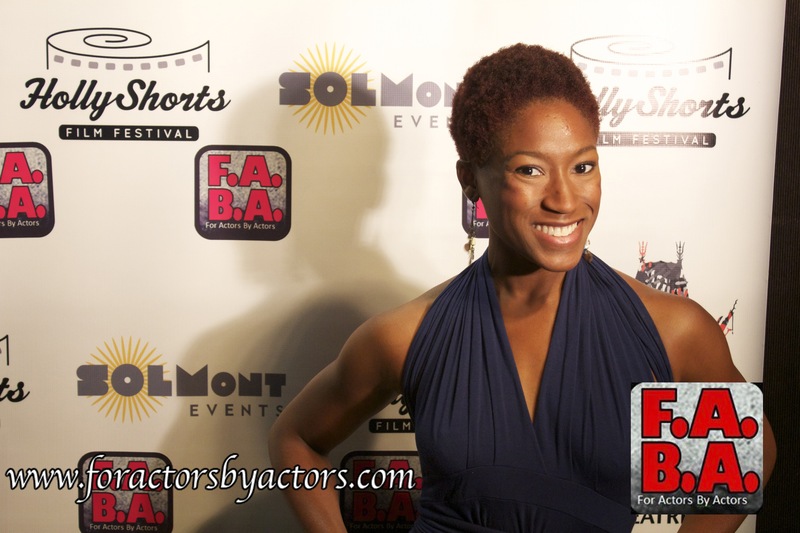 Asha Laroux and Blu Lindsey attend the F.A.B.A. 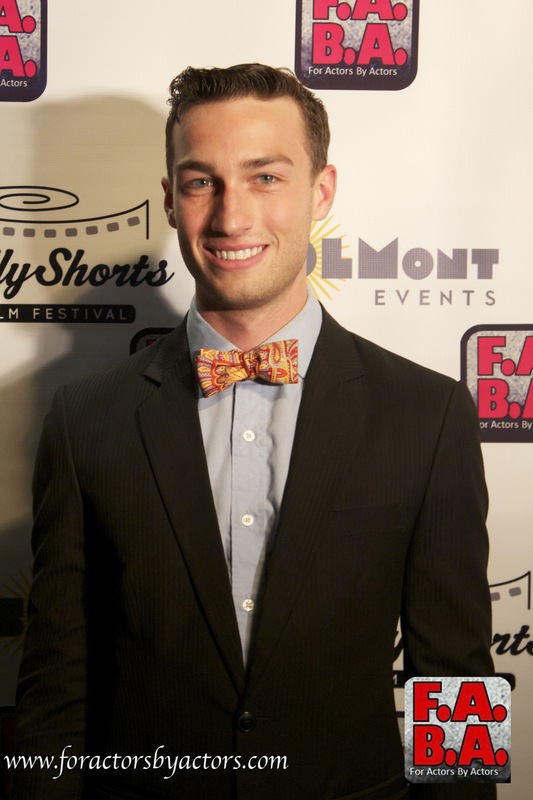 Hollyshorts Screening at Mann Chinese Theaters in Hollywood, CA. 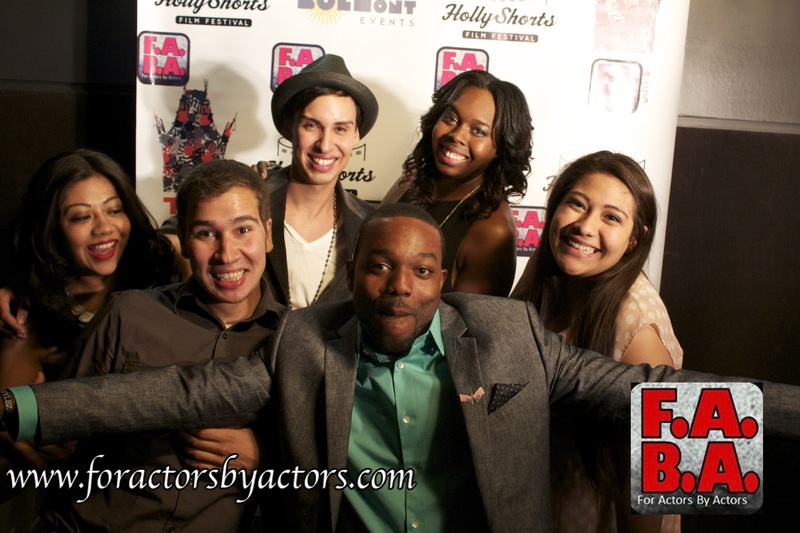 Brenda Franco, Asha Laroux, Blu Lindsey, Monica Divas, Jalen Coleman, and Vahe Esmaeili attend the F.A.B.A. 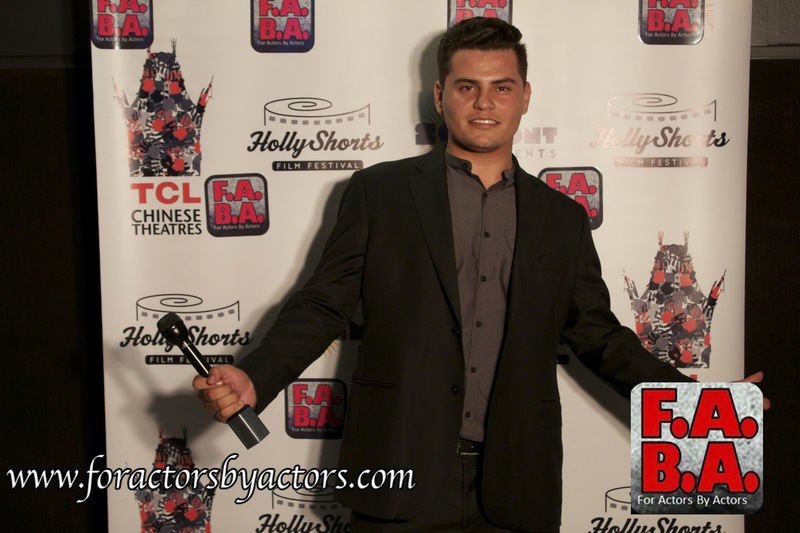 Hollyshorts Screening at Mann Chinese Theaters in Hollywood, CA. 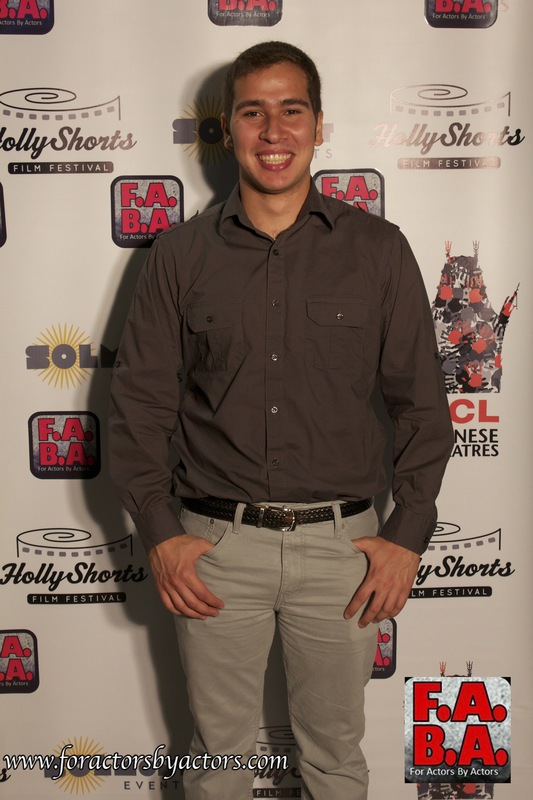 Co-Founder of Hollyshorts Daniel Sol and Founder of F.A.B.A. 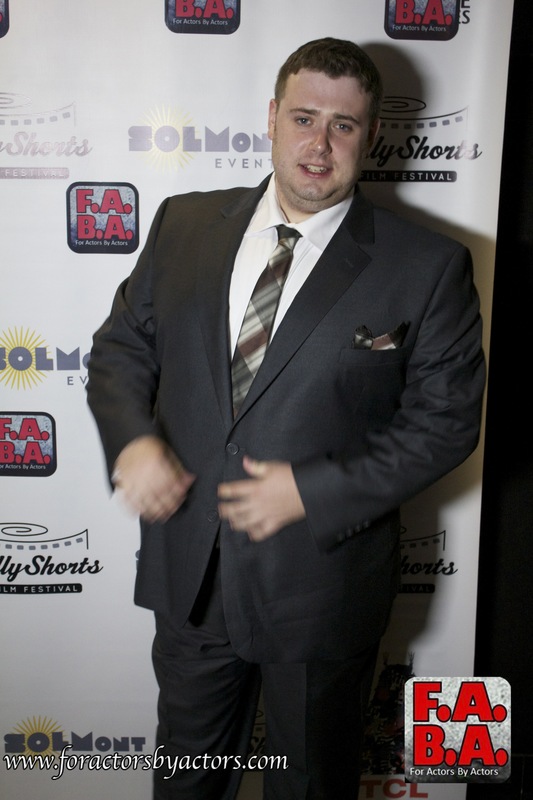 Alex Feldman attend the F.A.B.A. 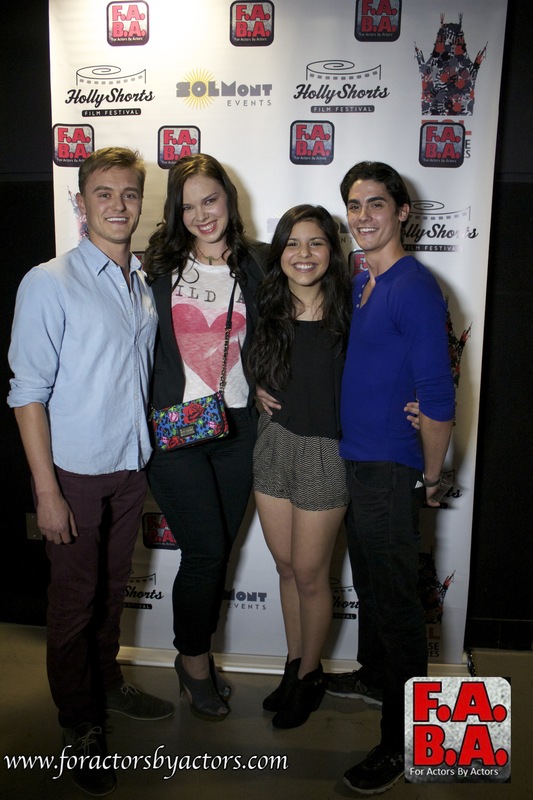 Hollyshorts Screening at Mann Chinese Theaters in Hollywood, CA. 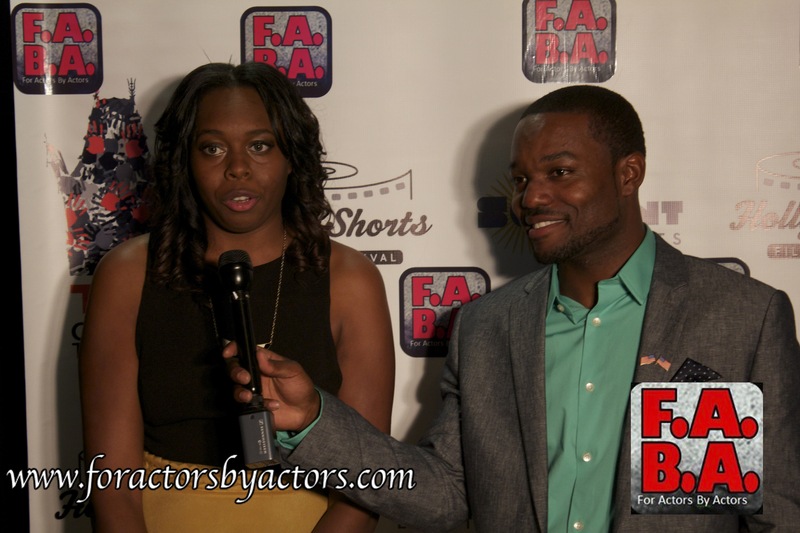 Red Carpet Host Asha Laroux and F.A.B.A. 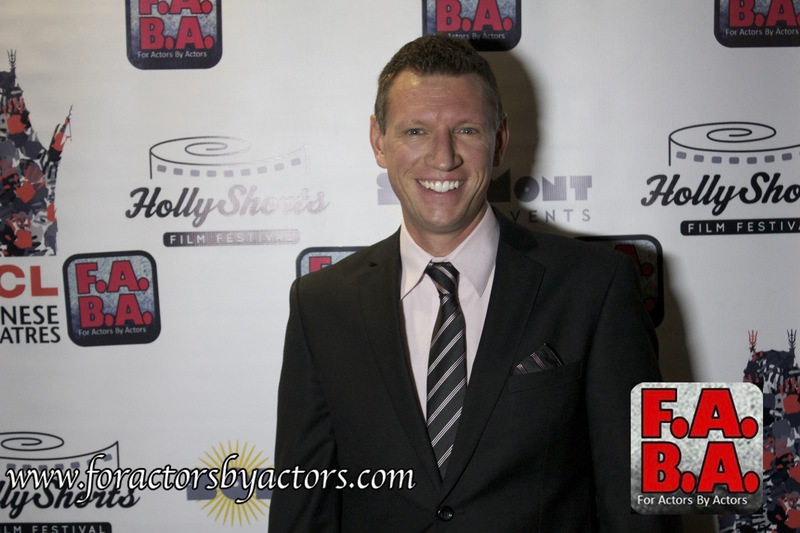 member Jonathan Wilkinson attend the F.A.B.A. Hollyshorts Screening at Mann Chinese Theaters in Hollywood, CA. 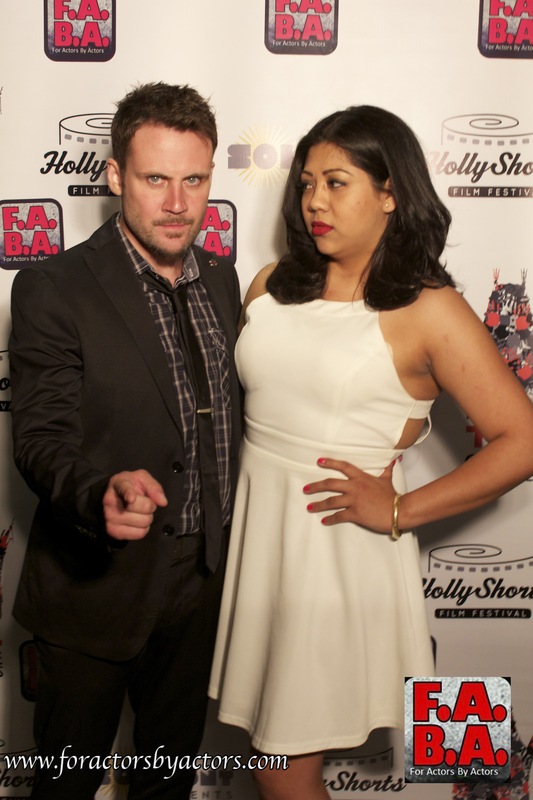 Red Carpet Host Asha Laroux and F.A.B.A. 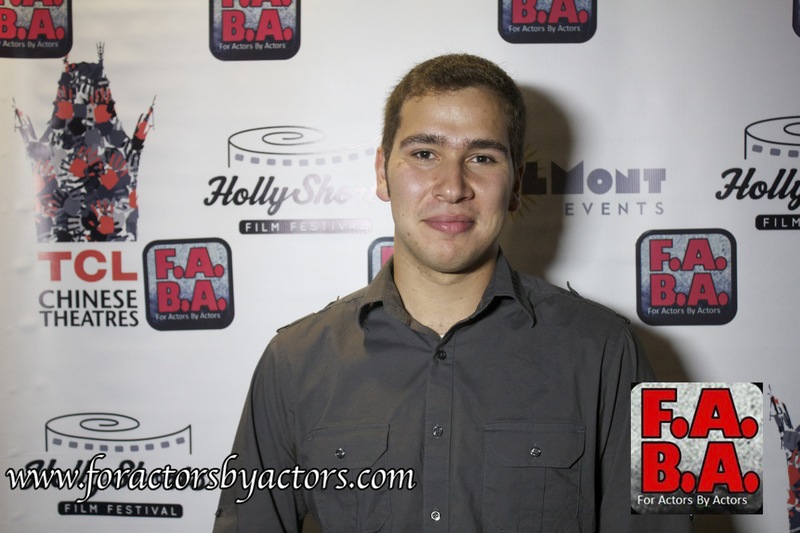 member Rudy Salinas attend the F.A.B.A. 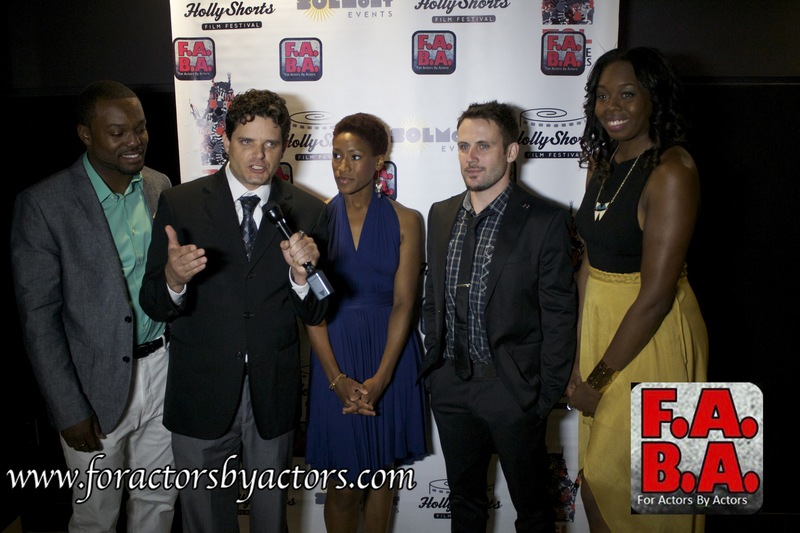 Hollyshorts Screening at Mann Chinese Theaters in Hollywood, CA. 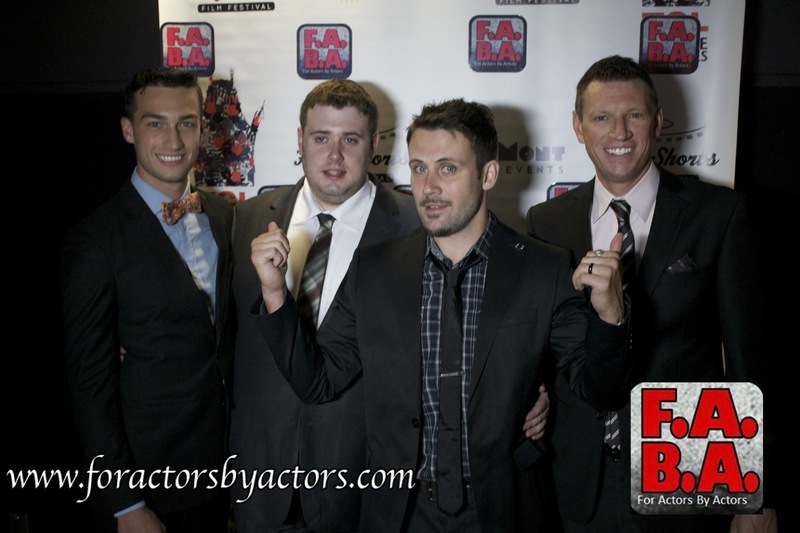 Members of For Actors By Actors attend the F.A.B.A. 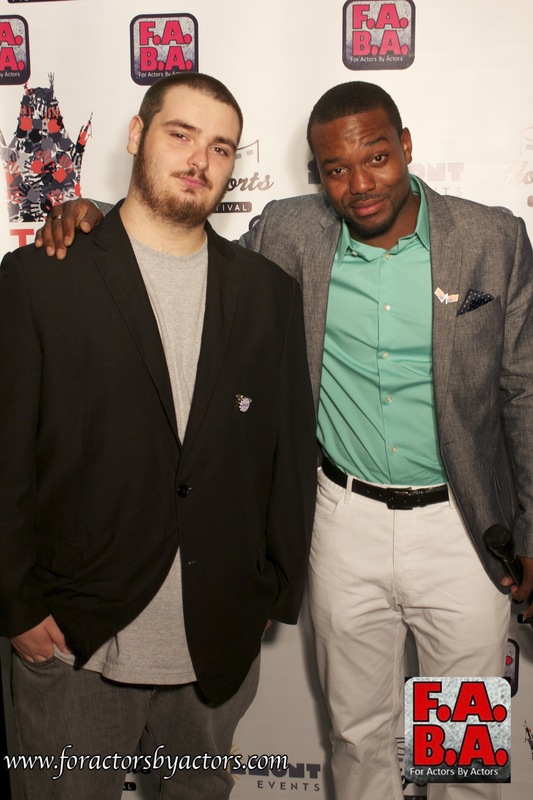 Hollyshorts Screening at Mann Chinese Theaters in Hollywood, CA. 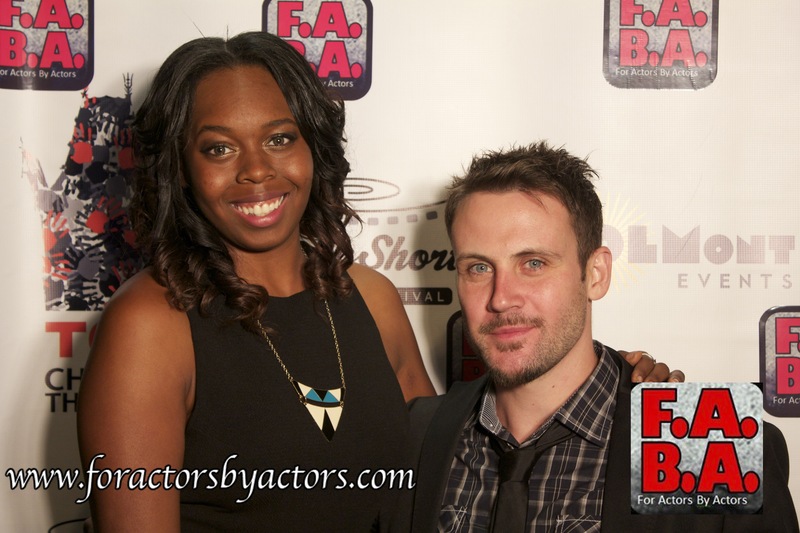 Asha Laroux and Alex Feldman attend the F.A.B.A. 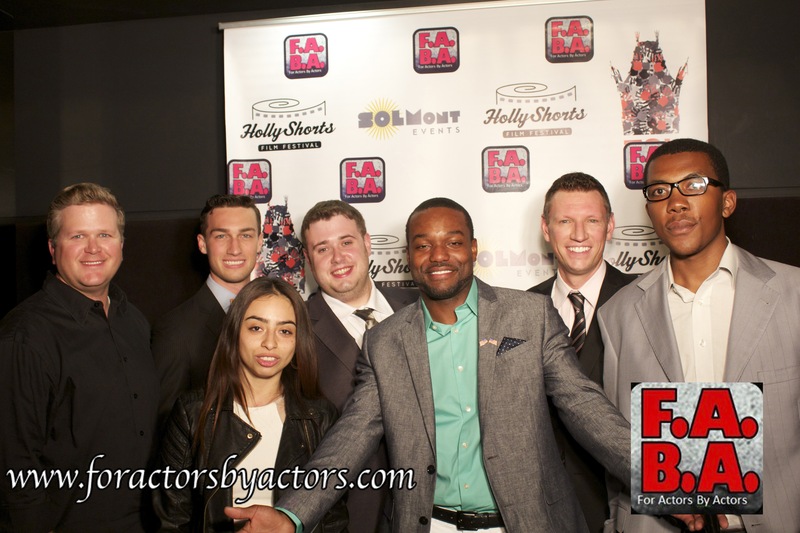 Hollyshorts Screening at Mann Chinese Theaters in Hollywood, CA. 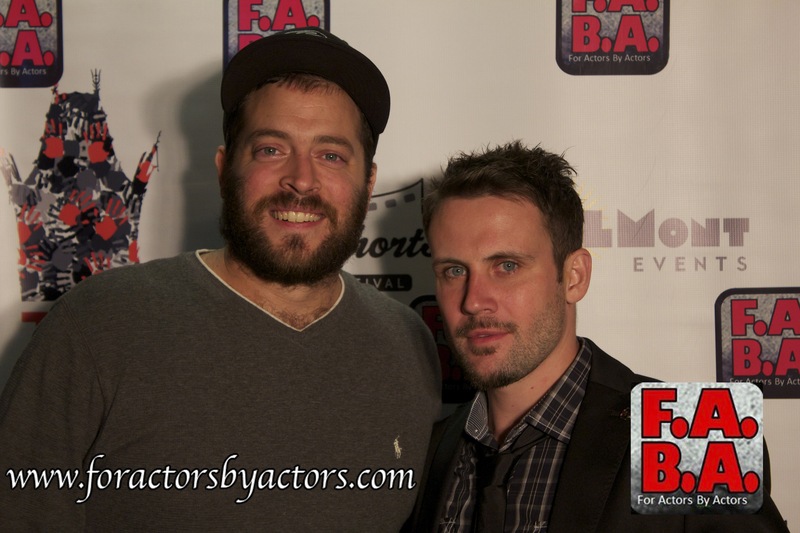 Jonathan Wilkinson and Alex Feldman attend the F.A.B.A. 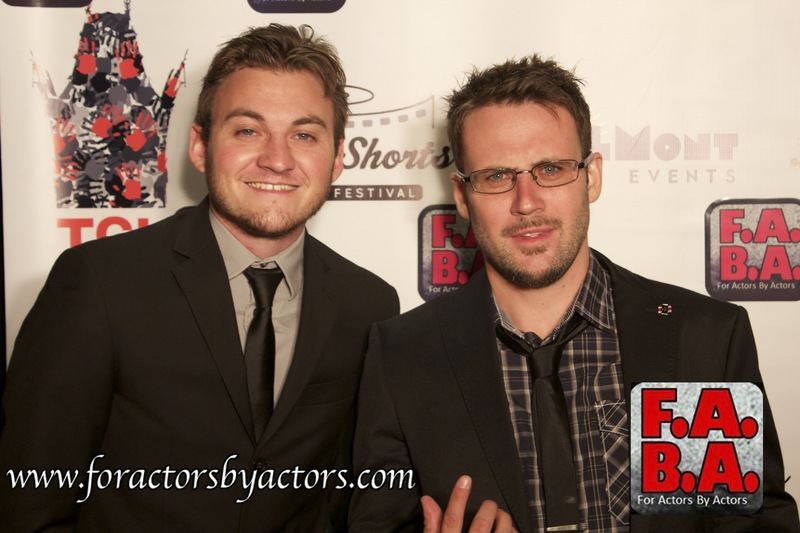 Hollyshorts Screening at Mann Chinese Theaters in Hollywood, CA. 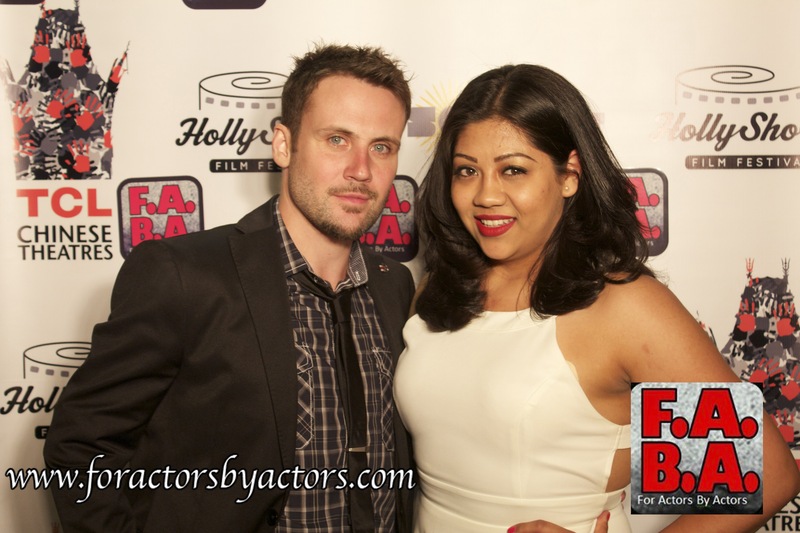 Alex Feldman and Angie Arredondo attend the F.A.B.A. 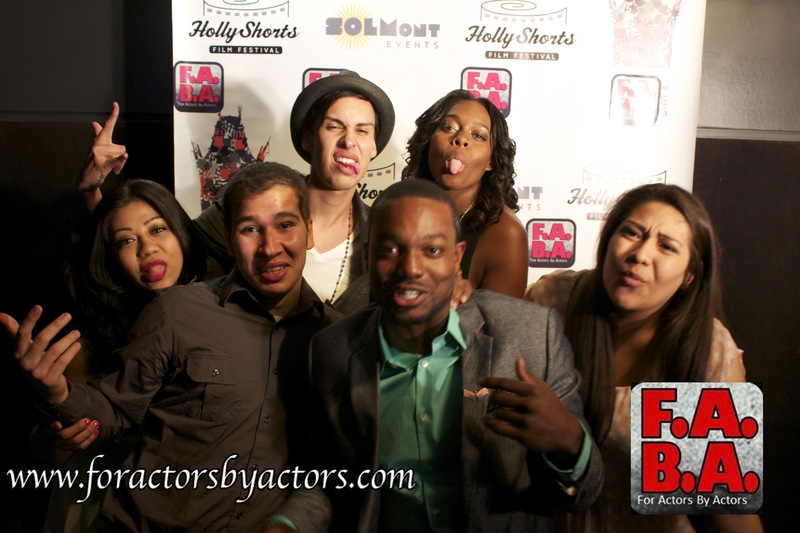 Hollyshorts Screening at Mann Chinese Theaters in Hollywood, CA. 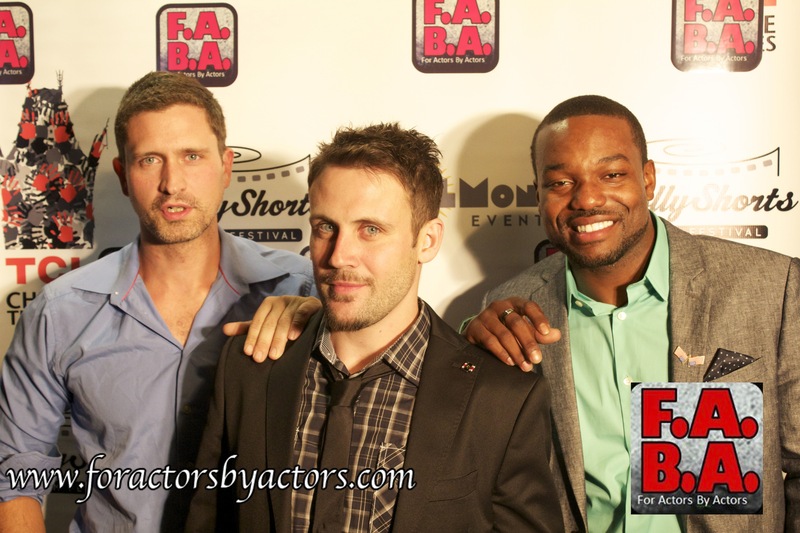 Kyle Horne, Marc Hawes, and Kevin Taylor attend the F.A.B.A. Hollyshorts Screening at Mann Chinese Theaters in Hollywood, CA. 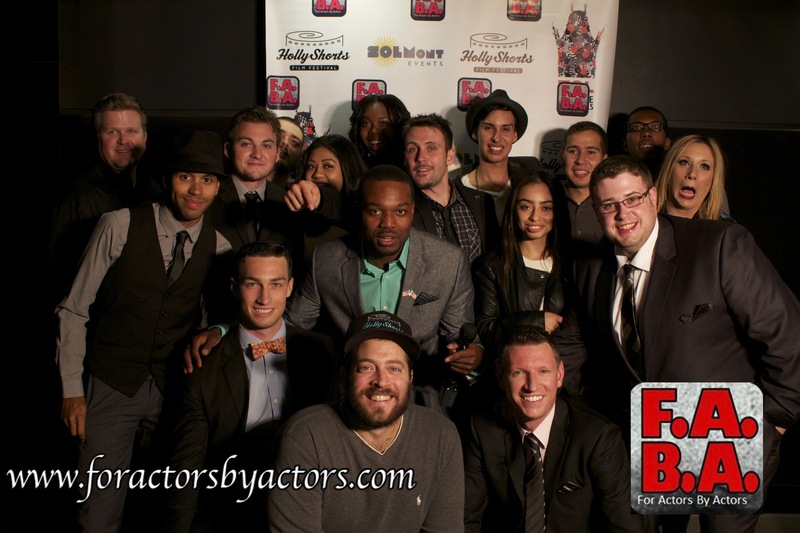 Cast and Crew of “Power Struggle” attend the F.A.B.A. 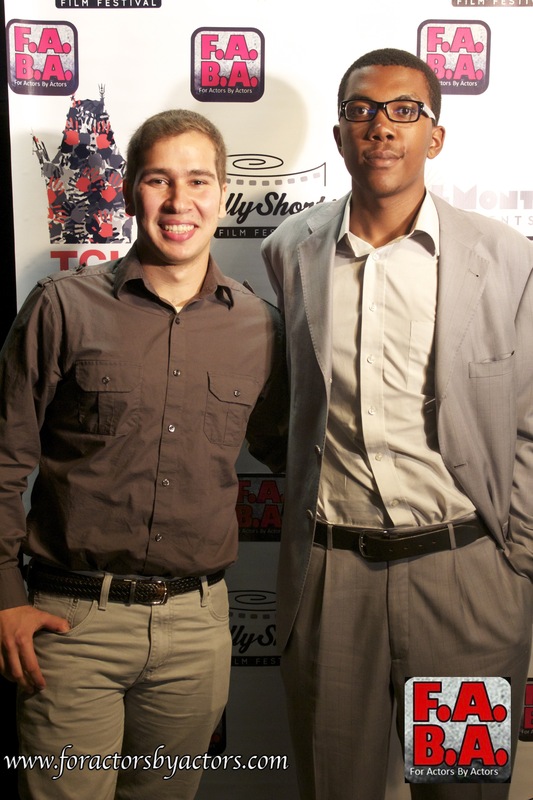 Hollyshorts Screening at Mann Chinese Theaters in Hollywood, CA. 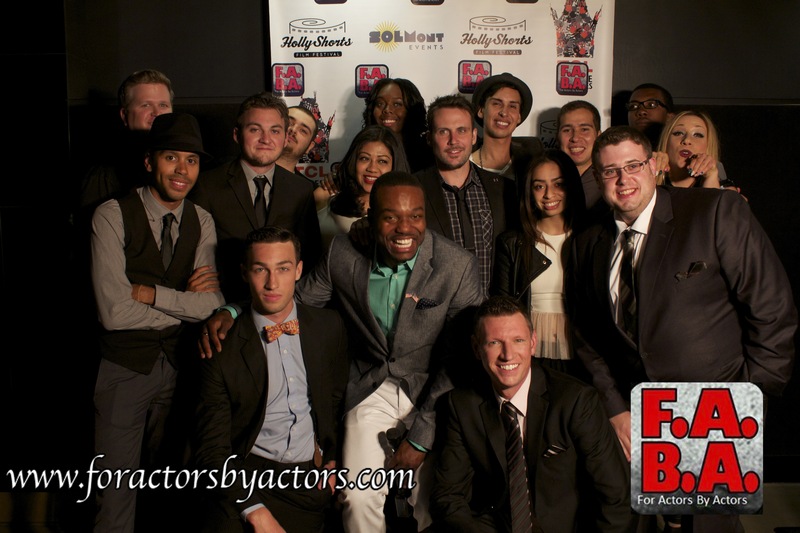 Matt Chase, Kyle Horne, Monica Divas, Marc Hawes, Blu Lindsey, Kevin Taylor, and Jalen Coleman attend the F.A.B.A. 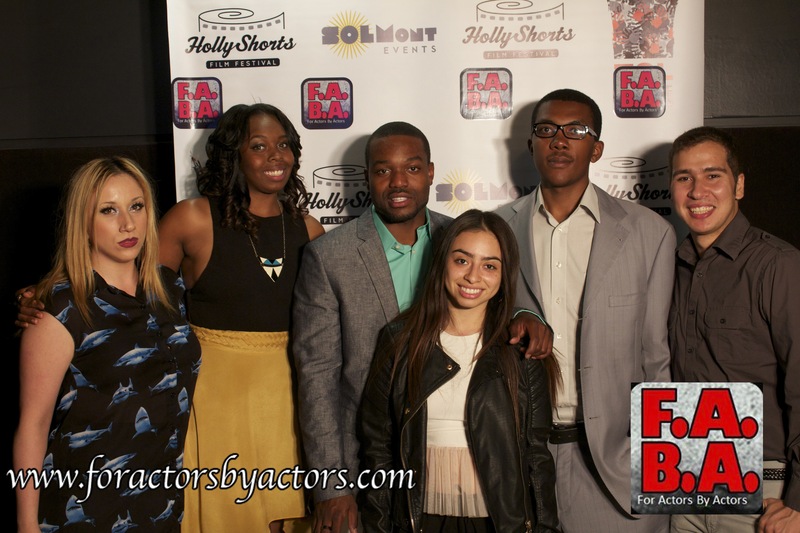 Hollyshorts Screening at Mann Chinese Theaters in Hollywood, CA. 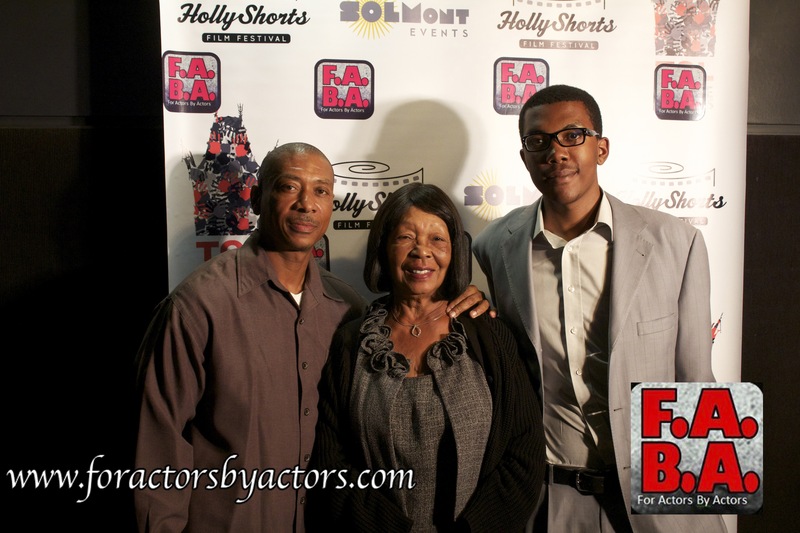 Red Carpet host Blu Lindsey and F.A.B.A. member Olena Lysenko at the F.A.B.A. Hollyshorts Screening at Mann Chinese Theaters in Hollywood, CA. 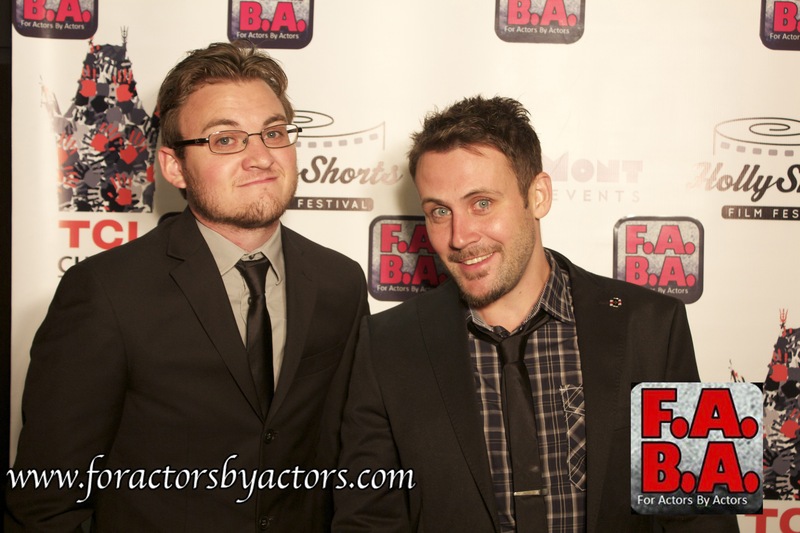 Levi Linnington (AKA Forest Badlands) and Blu Lindsey at the F.A.B.A. Hollyshorts Screening at Mann Chinese Theaters in Hollywood, CA. 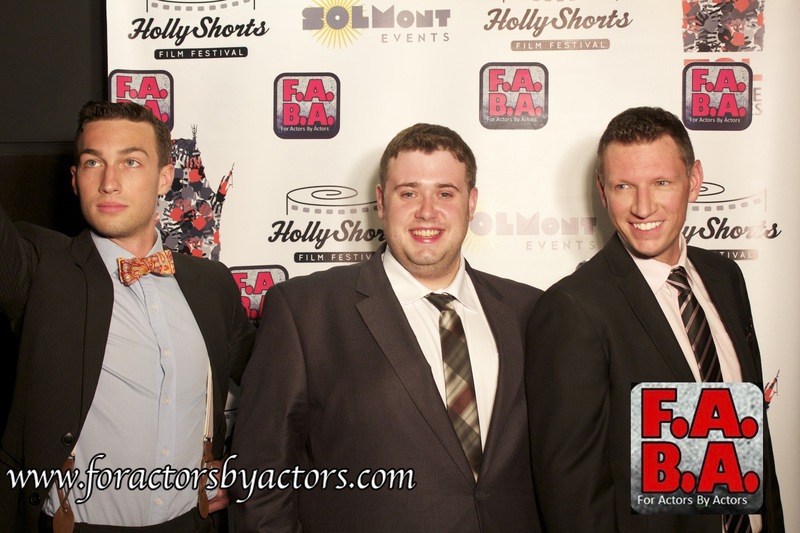 Daniel Passaro, Alex Feldman, Blu Lindsey at the F.A.B.A. Hollyshorts Screening at Mann Chinese Theaters in Hollywood, CA. 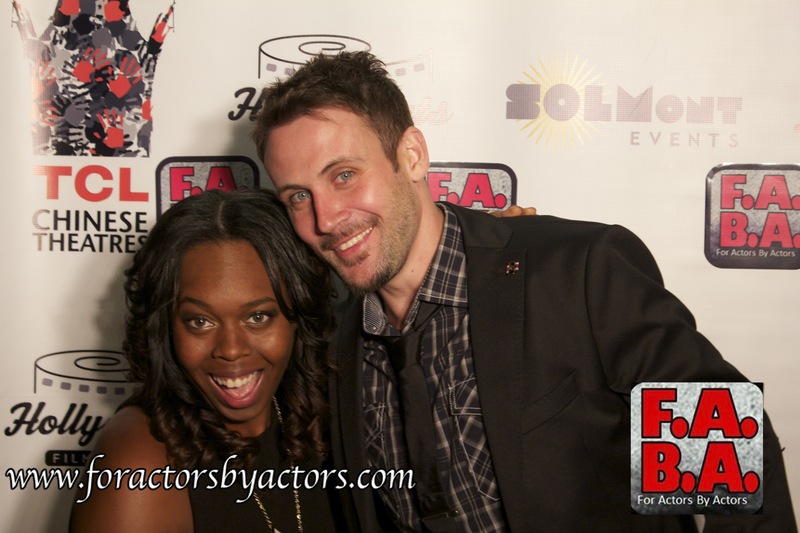 Filmmaker Daniel Passaro attends the F.A.B.A. 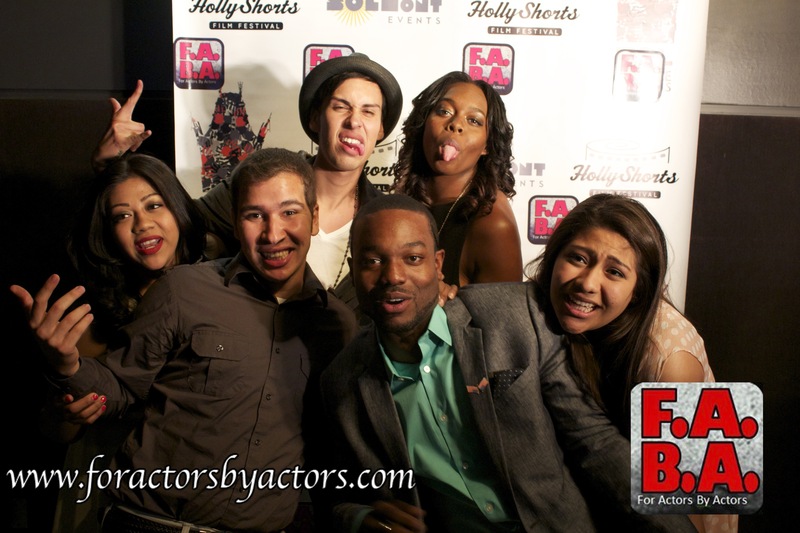 Hollyshorts Screening at Mann Chinese Theaters in Hollywood, CA. 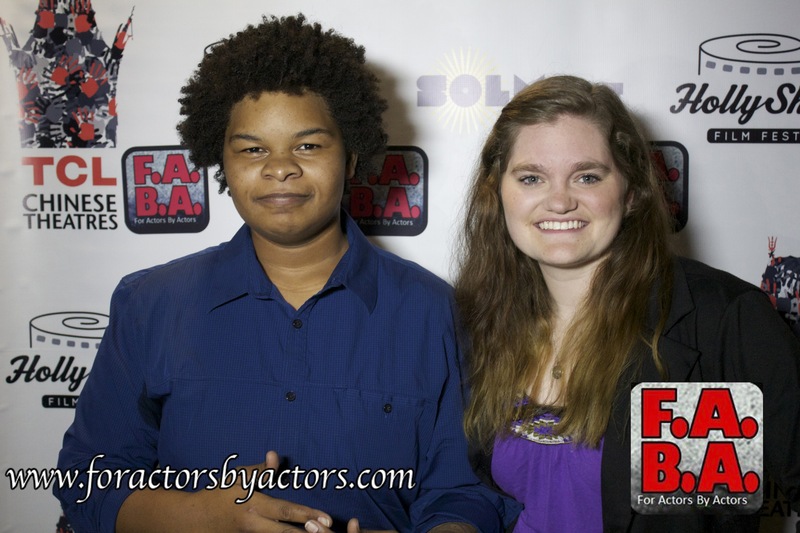 Michael Mejia and Jalen attend the F.A.B.A. Hollyshorts Screening at Mann Chinese Theaters in Hollywood, CA. 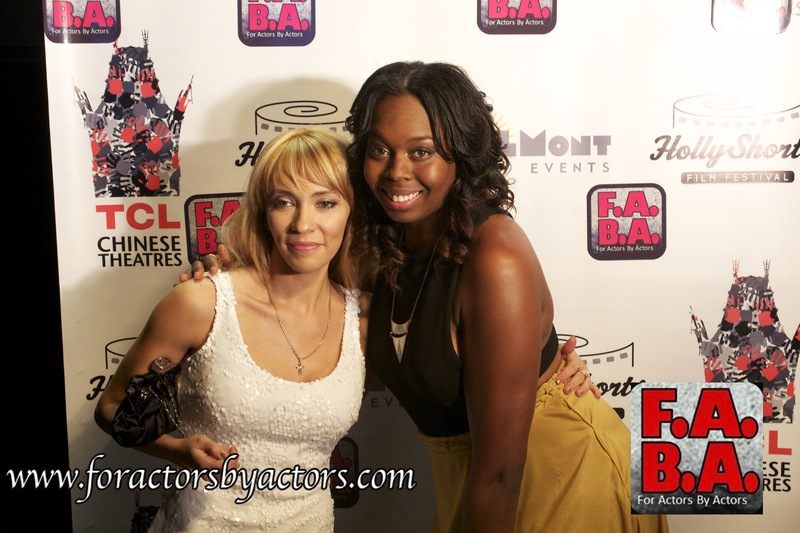 Olena Lysenko and Asha Laroux attend the F.A.B.A. 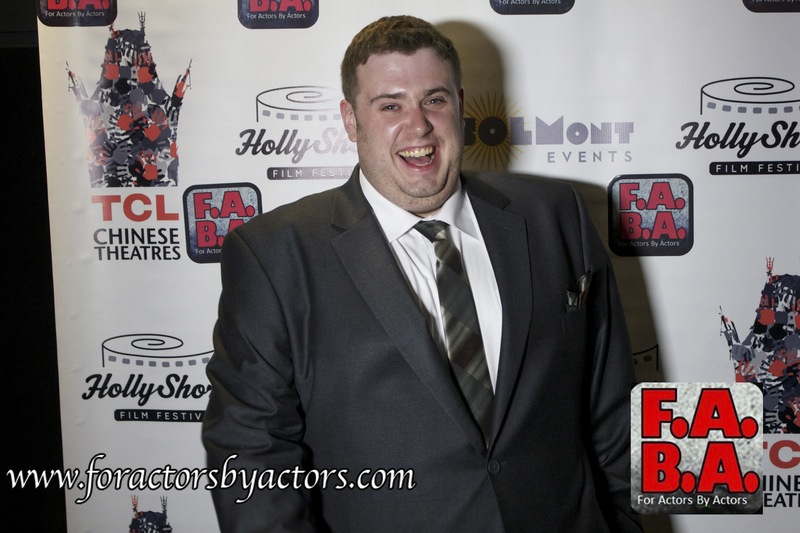 Hollyshorts Screening at Mann Chinese Theaters in Hollywood, CA. 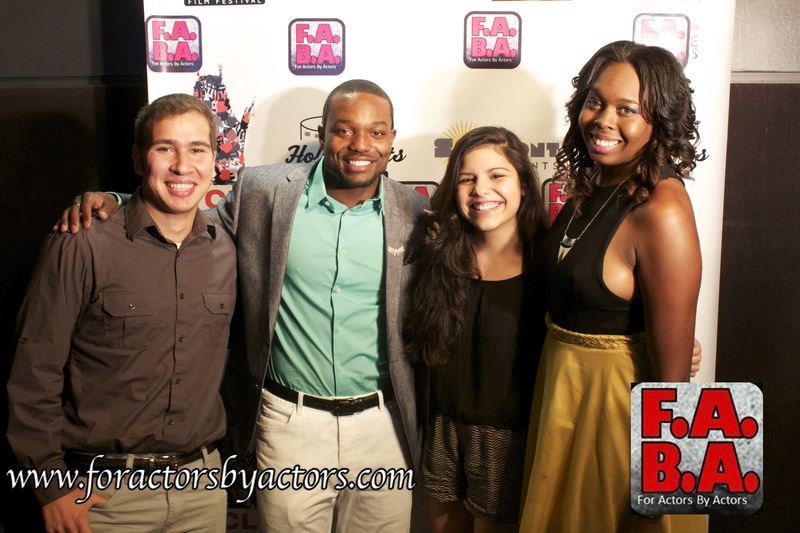 Vahe Esmaeili, Blu Lindsey, Melanie Gharehptian, and Asha Laroux attend the F.A.B.A. Hollyshorts Screening at Mann Chinese Theaters in Hollywood, CA. 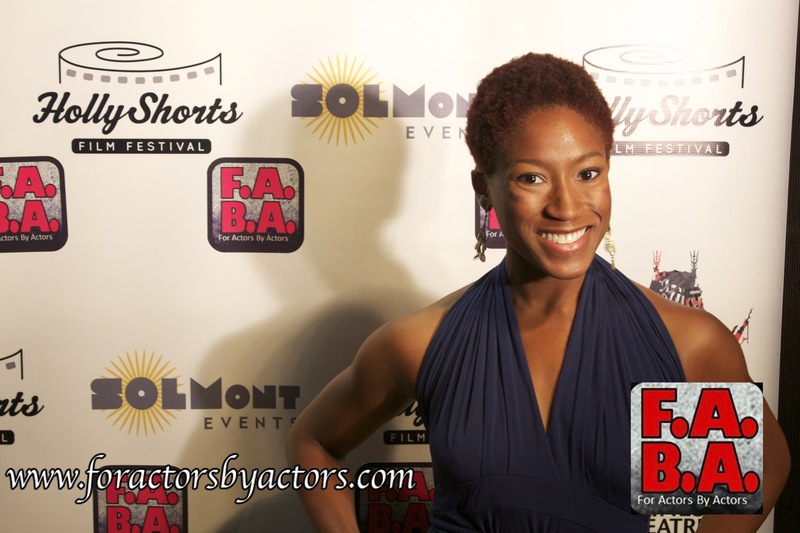 Olena Lysenko attends the F.A.B.A. 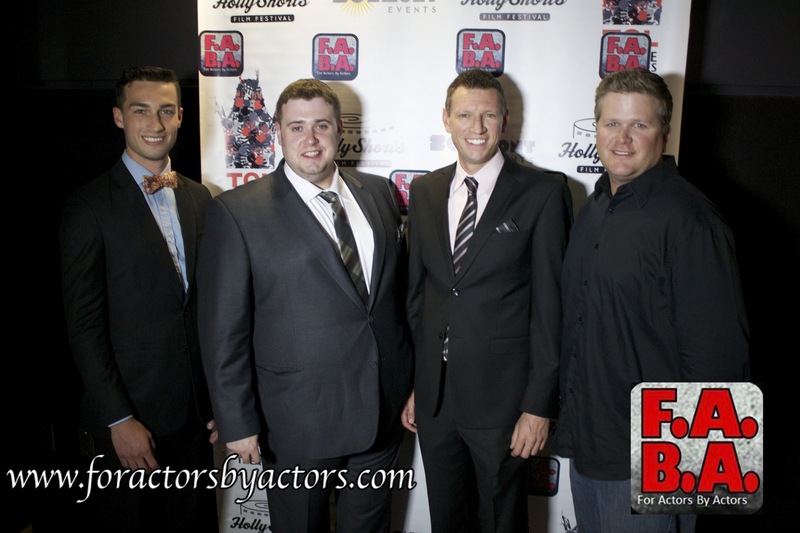 Hollyshorts Screening at Mann Chinese Theaters in Hollywood, CA. F.A.B.A. 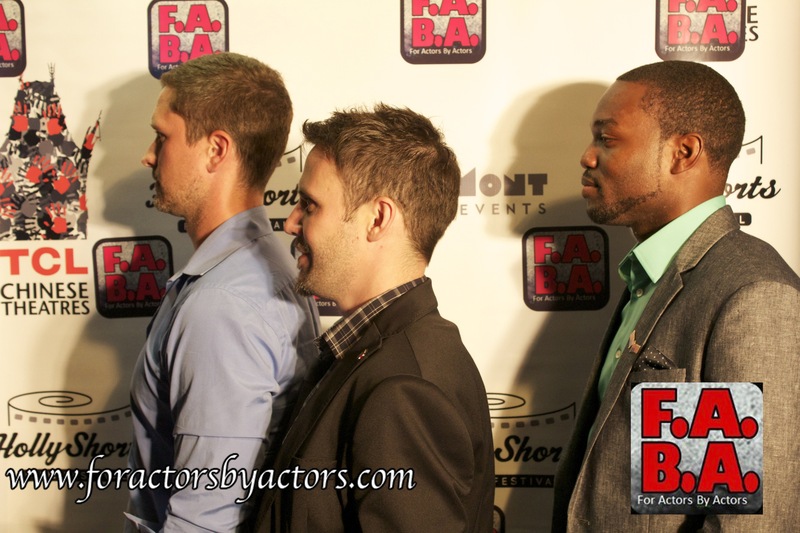 members having fun on the red carpet at the F.A.B.A. Hollyshorts Screening at Mann Chinese Theaters in Hollywood, CA. F.A.B.A. 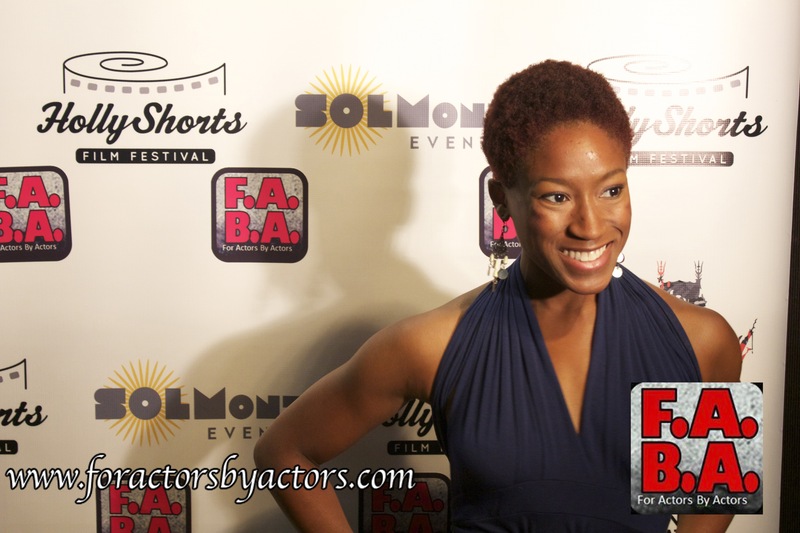 Acting Instructor Tinuke Oyefule attends the F.A.B.A. Hollyshorts Screening at Mann Chinese Theaters in Hollywood, CA. 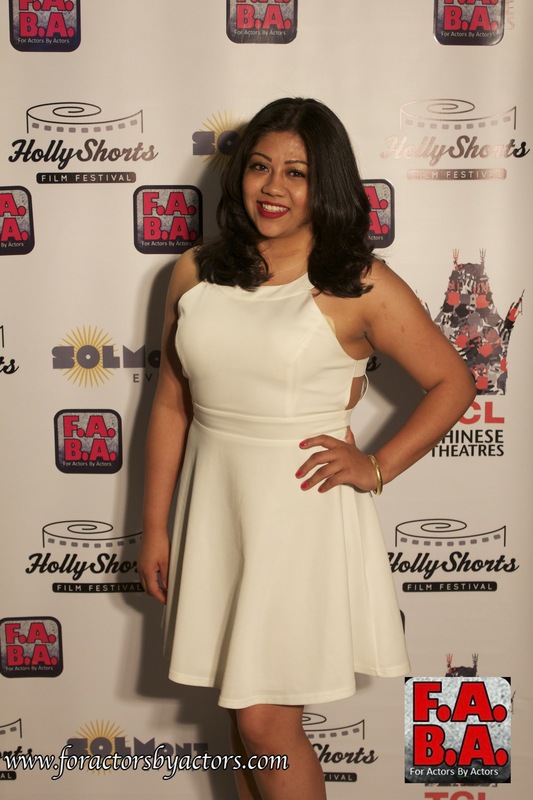 Actress Tinuke Oyefule attends the F.A.B.A. Hollyshorts Screening at Mann Chinese Theaters in Hollywood, CA. F.A.B.A. 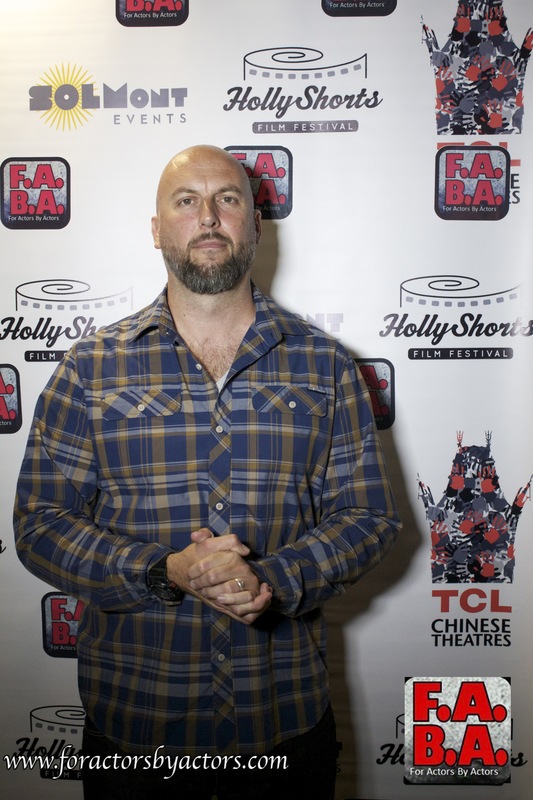 member Matt Chase attends the F.A.B.A. Hollyshorts Screening at Mann Chinese Theaters in Hollywood, CA. F.A.B.A. 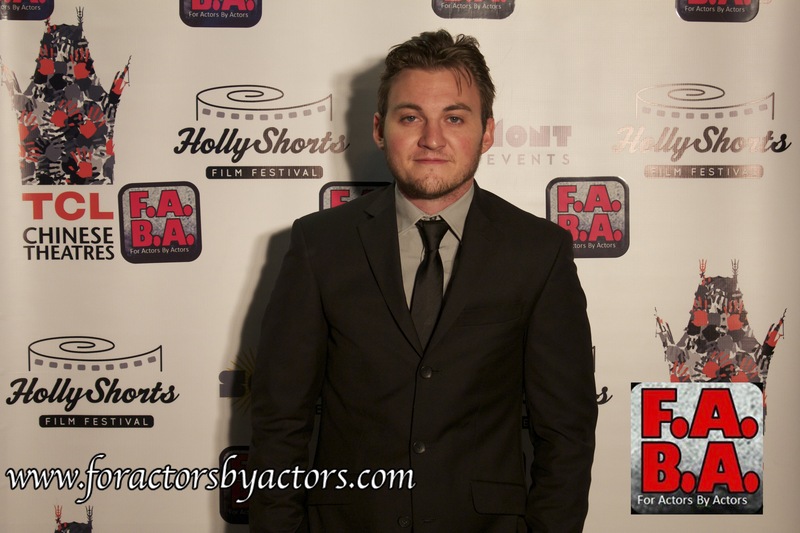 member Kyle Horne attends the F.A.B.A. 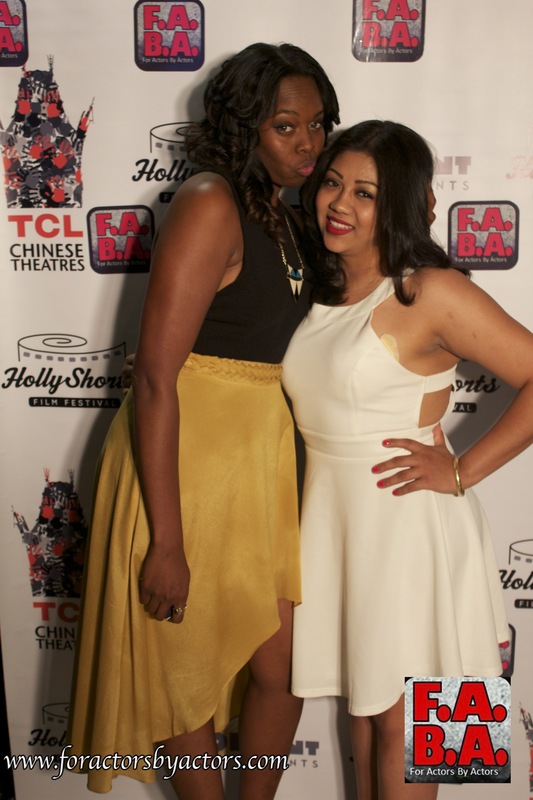 Hollyshorts Screening at Mann Chinese Theaters in Hollywood, CA. 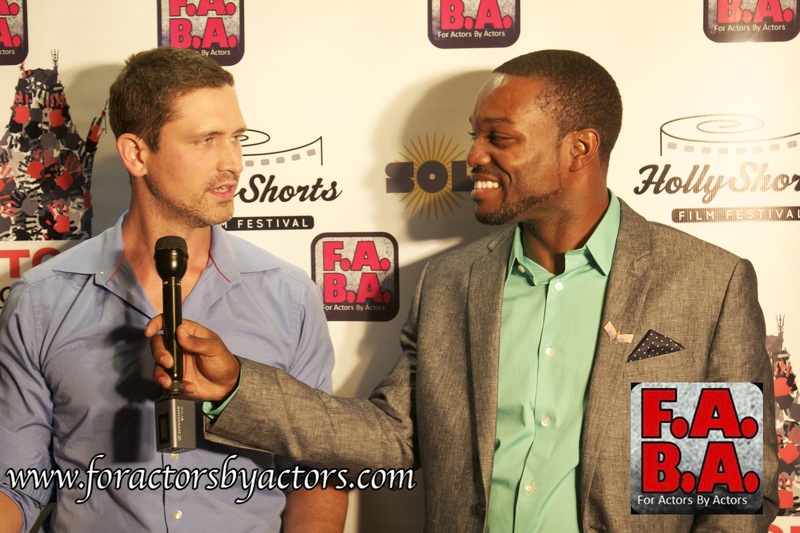 Actor Kevin Taylor attends the F.A.B.A. Hollyshorts Screening at Mann Chinese Theaters in Hollywood, CA. 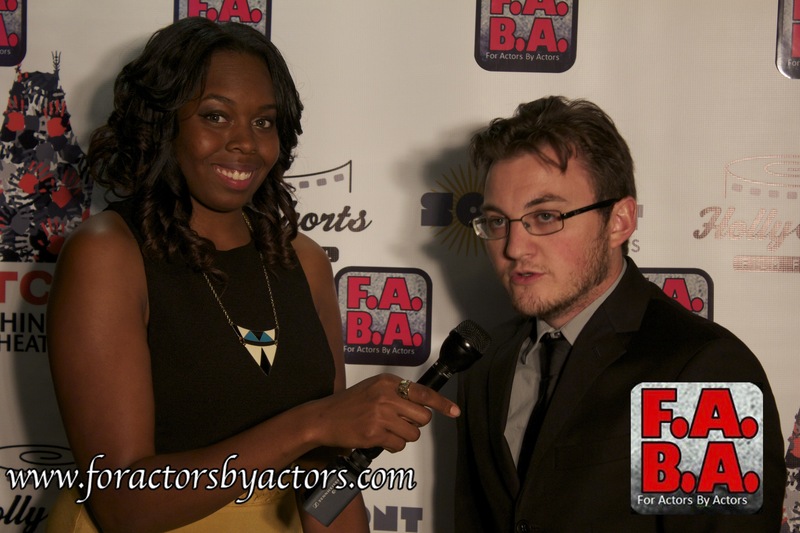 Actor Marc Hawes attends the F.A.B.A. Hollyshorts Screening at Mann Chinese Theaters in Hollywood, CA. F.A.B.A. 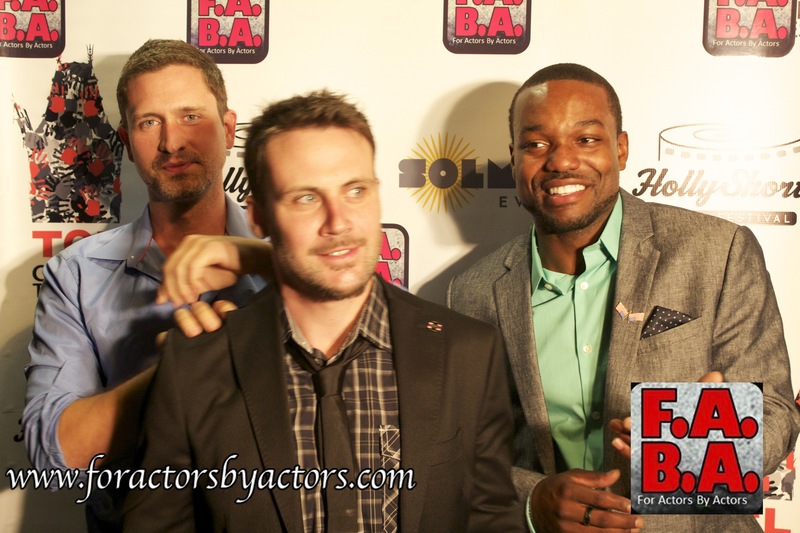 member Marc Hawes attends the F.A.B.A. Hollyshorts Screening at Mann Chinese Theaters in Hollywood, CA. F.A.B.A. 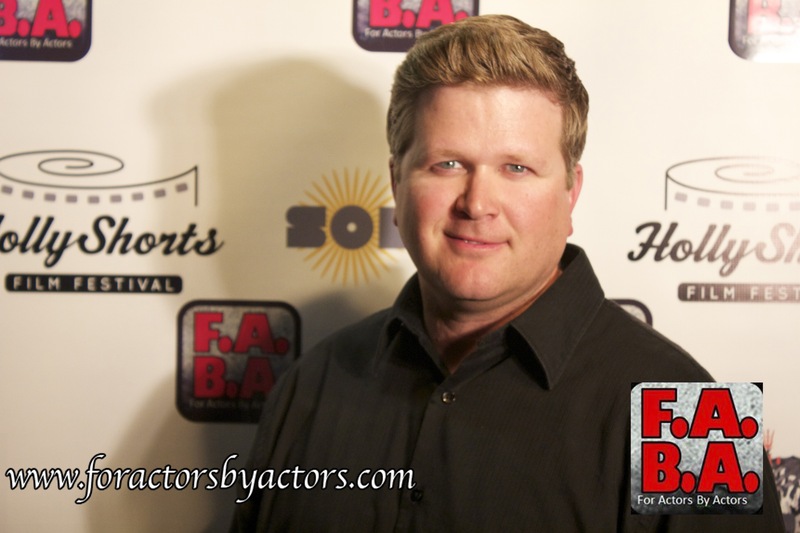 member Kevin Taylor attends the F.A.B.A. Hollyshorts Screening at Mann Chinese Theaters in Hollywood, CA. 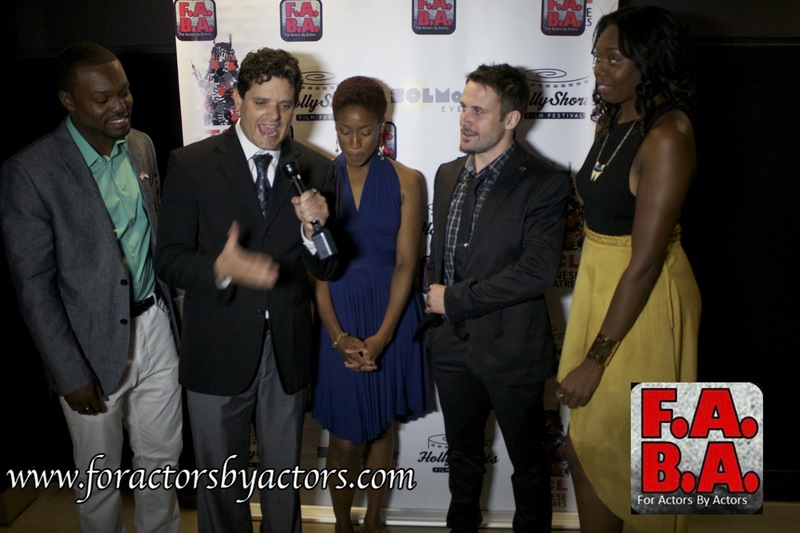 Cast of “Power Struggle” attends the F.A.B.A. Hollyshorts Screening at Mann Chinese Theaters in Hollywood, CA. 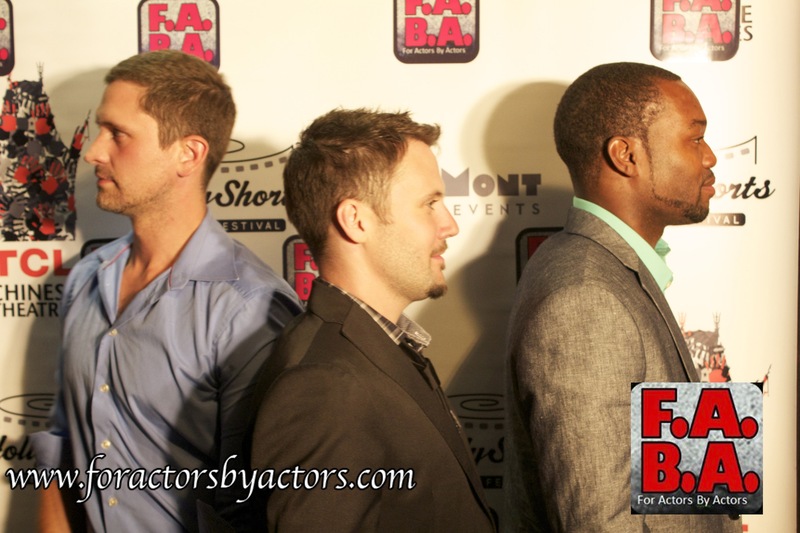 Kyle Horne, Marc Hawes, Alex Feldman, and Kevin Horne attend the F.A.B.A. Hollyshorts Screening at Mann Chinese Theaters in Hollywood, CA. The faculty of F.A.B.A. attend the F.A.B.A. Hollyshorts Screening at Mann Chinese Theaters in Hollywood, CA. 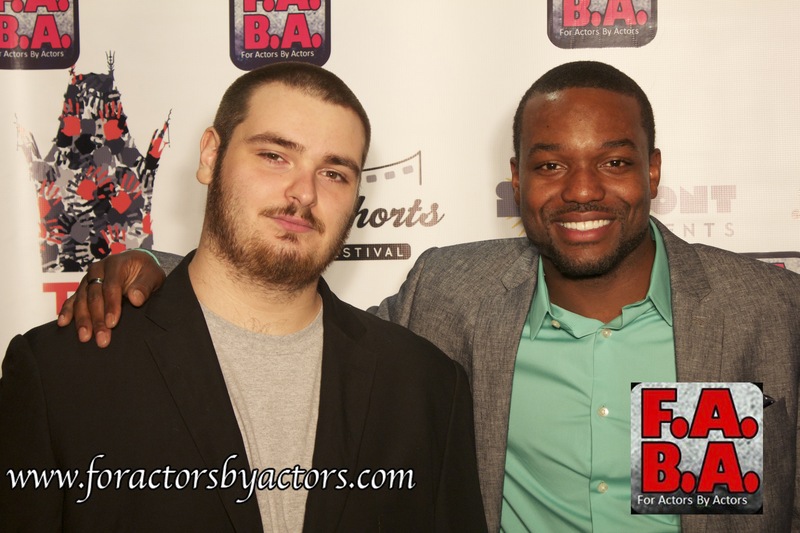 Vahe Esmaeili and Jalen Coleman attend the F.A.B.A. Hollyshorts Screening at Mann Chinese Theaters in Hollywood, CA. 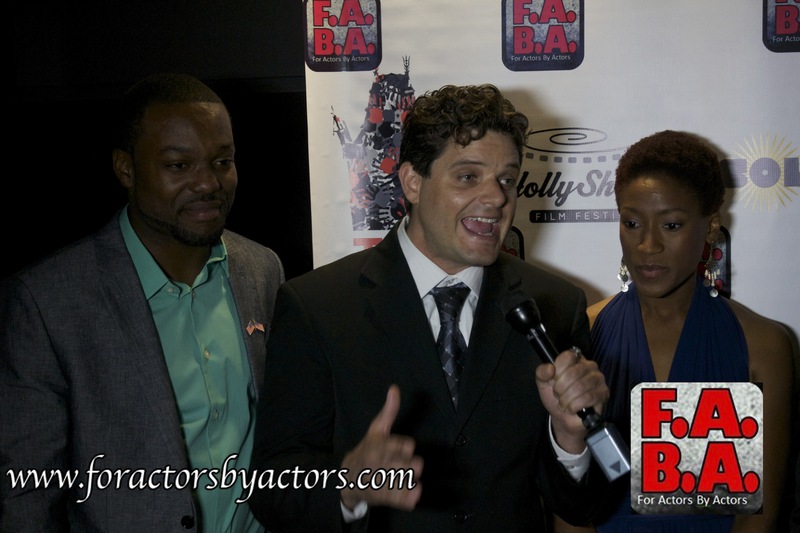 Blu Lindsey, Harrison Butler, and Tinuke Oyefule attend the F.A.B.A. Hollyshorts Screening at Mann Chinese Theaters in Hollywood, CA. 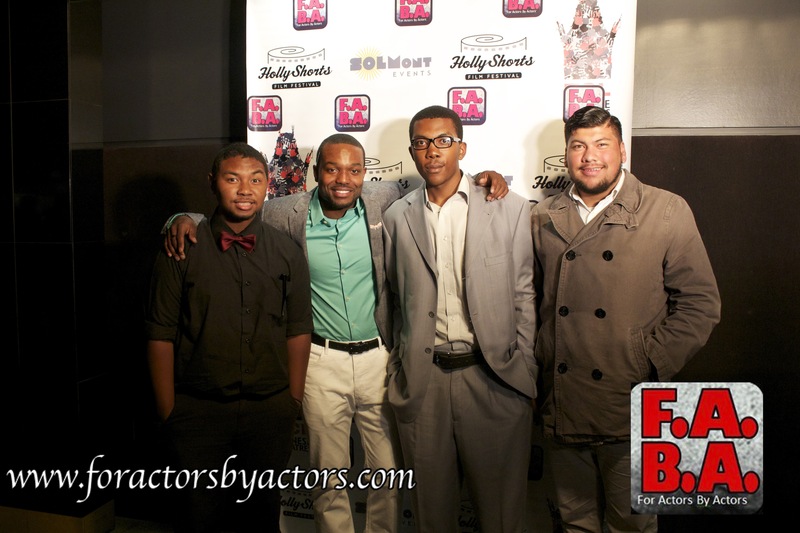 Jalen Coleman and guests attend the F.A.B.A. Hollyshorts Screening at Mann Chinese Theaters in Hollywood, CA. F.A.B.A. 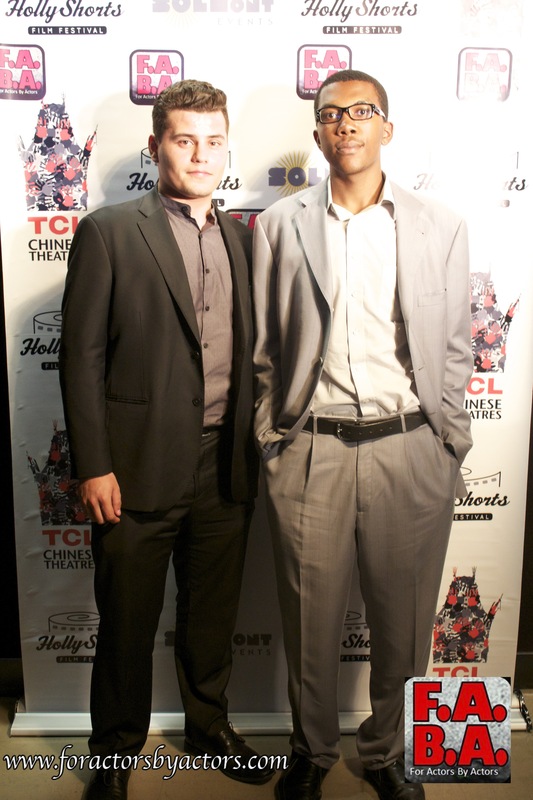 Hollyshorts Screening at Mann Chinese Theaters in Hollywood, CA. 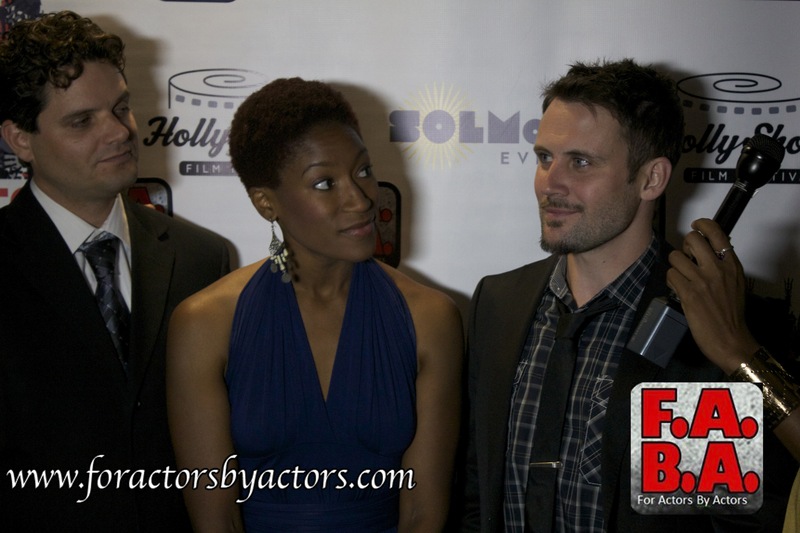 Harrison Butler, Tinuke Oyefule, and Alex Feldman @ F.A.B.A. Hollyshorts Screening at Mann Chinese Theaters in Hollywood, CA. 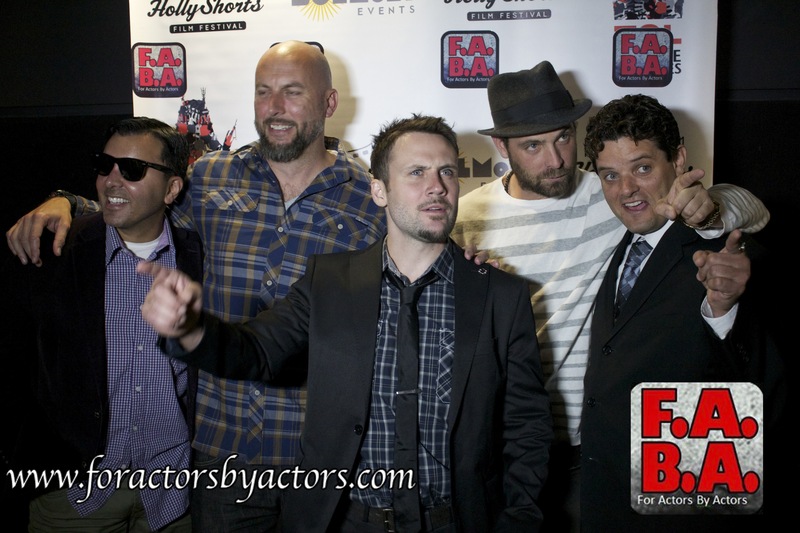 Cast of “Bizaria” attends F.A.B.A. Hollyshorts Screening at Mann Chinese Theaters in Hollywood, CA. 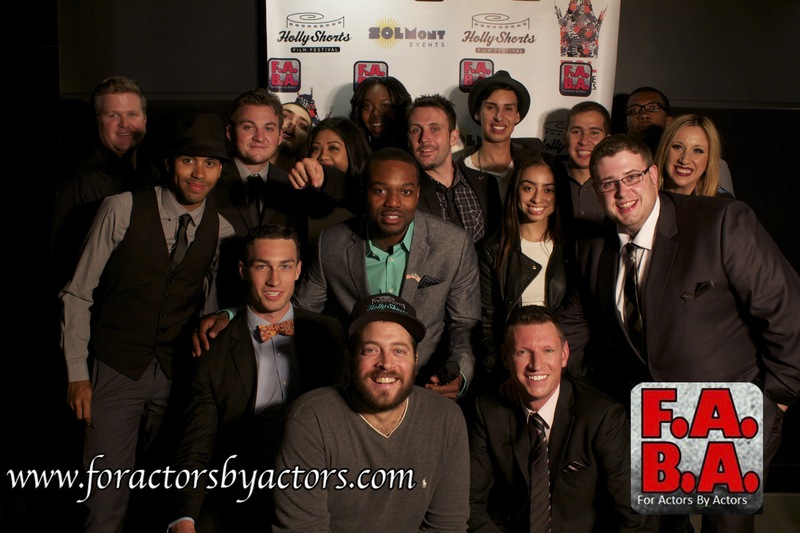 Jaclyn Friedlander and guests attend F.A.B.A. Hollyshorts Screening at Mann Chinese Theaters in Hollywood, CA. 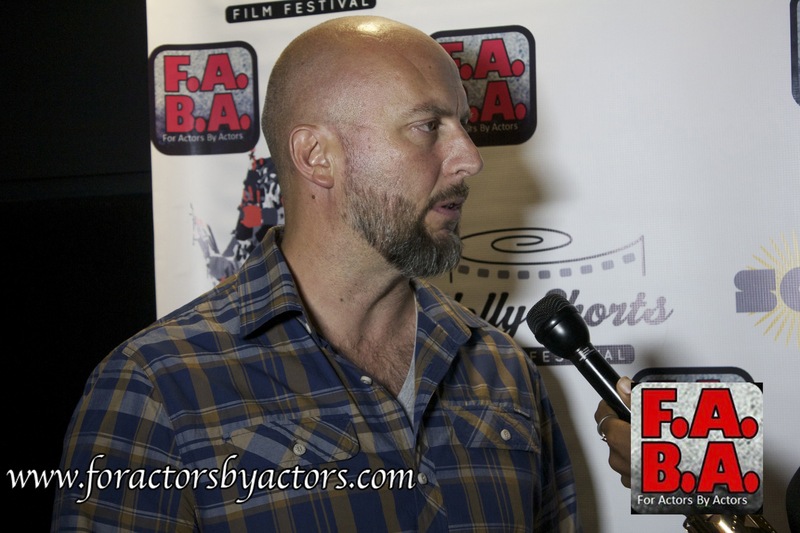 Filmmaker Kenn MacRae attends F.A.B.A. Hollyshorts Screening at Mann Chinese Theaters in Hollywood, CA. 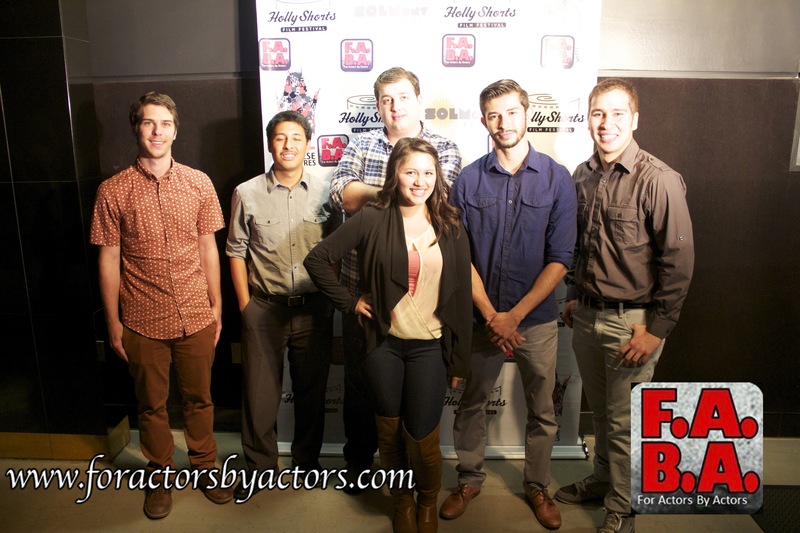 Anthony Kaan, Kenn MacRae, Alex Feldman, Keenan Henson, and Harrison Butler attend F.A.B.A. Hollyshorts Screening at Mann Chinese Theaters in Hollywood, CA. Vahe Esmaeili attends F.A.B.A. 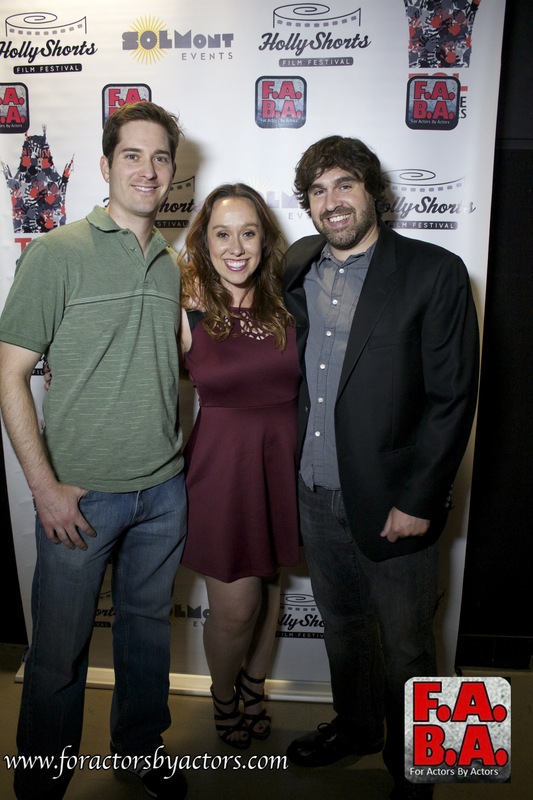 Hollyshorts Screening at Mann Chinese Theaters in Hollywood, CA.